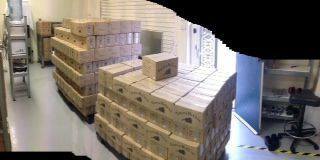 What a lovely big order about to go out to our wonderful South Australian customers! Enjoy you wonderful people! 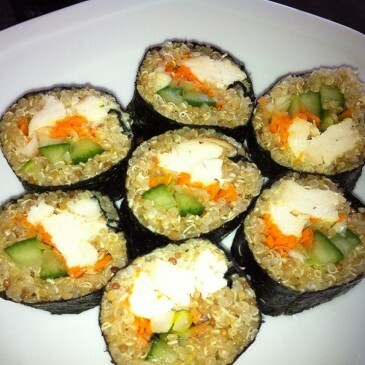 Look at what our wonderful customers from the Perth Good Food and Wine Show do with their quinoa – yum! So much better for you and more filing than rice! Thanks Karen! Look what we got from one of our new chookies! 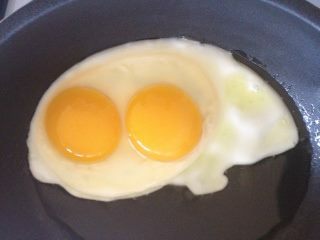 An amazing double-yolker! Runi enjoyed this for his brekkie – lucky boy! 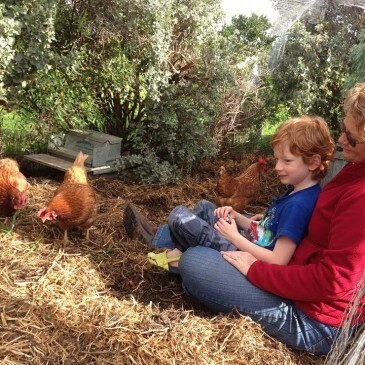 Jacqui Good and her gorgeous 7 year old Runi, hanging out with ‘the girls’ = happy!